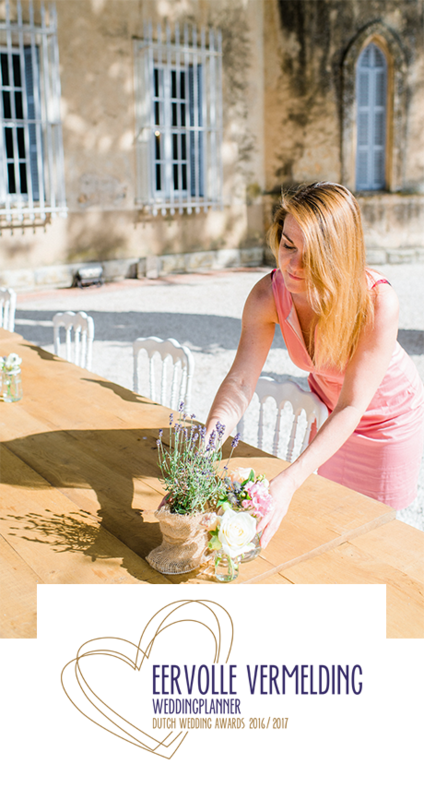 Do you want to know more about the services Art2Arrange Wedding & Events has to offer? If so, please contact us by phone or e-mail. You can also leave your contact details down below. As soon as we know your wishes, we would like to meet and discuss further details with you in person.